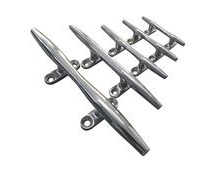 Stainless steel boat cleats. 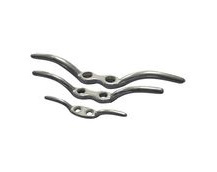 Rope cleats of various style and sizes. 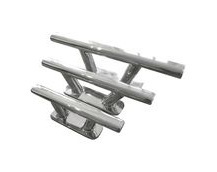 Mooring Cleats. 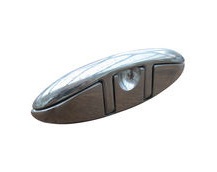 Click on a style of boat cleat to see detailed information on size and dimensions. 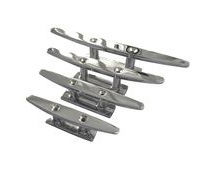 Stainless Steel Cleat, 316 / A4 Marine Grade Deck Cleat, Fixed From Underneath. 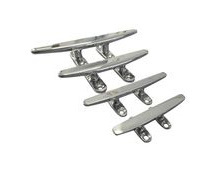 Marine-Grade A4 (316) Stainless Steel Flag Pole Cleats . Our boating experience and engineering expertise help us to bring you products at great prices. 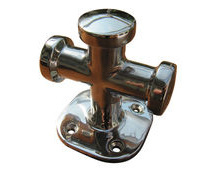 All orders over £30 at boatfittings.co.uk automatically ship free of charge. Take advantage of our extensive knowledge and expertise via phone or email.